Tell us about your work or research. I work in the area of solar energy, an exciting field that is one of great interest as the U.S. becomes more energy conscious. My role involves research in a lab environment where universities, private companies and visiting scientists tackle key issues with solar energy materials and manufacturing. I am the lead researcher of non-vacuum deposition and thermal processing of CuInGaSe2 (CIGS) nanomaterials for solar cells. Also, I have investigated and improved optical and electrical properties of CdSe quantum dots for solid-state lighting applications. These and other materials can be applied to future solar energy initiatives, which could potentially save our nation billions of dollars over the next few decades. 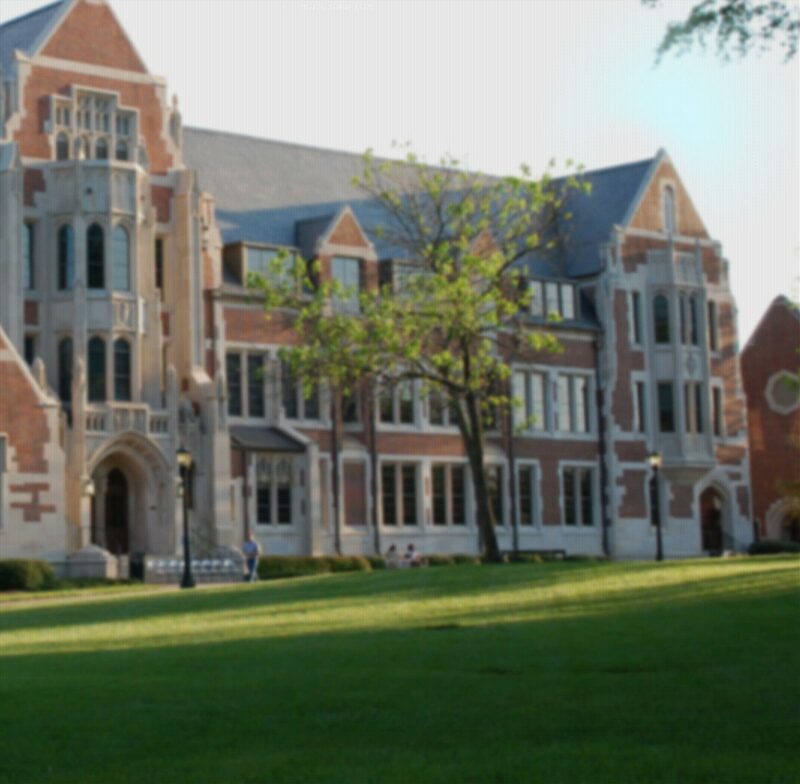 How did Agnes Scott make a difference to you as a natural science student? Being at a women’s college gave me a sense of empowerment when approaching the sciences. I had mentors such as Professor Amy Lovell ’90, who encouraged me to “literally” reach for the stars in our astronomy classes and night-time labs. I also made awesome friends with other women interested in science and had access to other Atlanta colleges where I explored fields such as electrical engineering. Tell us about a memorable experience that you had in one of your science endeavors at Agnes Scott. My first, off-campus research experience was during my senior year. Dr. Lovell and I traveled to Tucson, Ariz., to take comet trajectory measurements at the VLT (Very Large Telescope) near the University of Arizona. Conducting “real” science and being treated as a peer were equally gratifying. Working with Dr. Lovell during that time boosted my science “self-esteem” tremendously. This invaluable experience was one of the reasons I pursued a doctorate in a STEM (Science, Technology, Engineering, Math) field. I now pay it forward and encourage young girls to work smart, go to college and pursue science degrees.